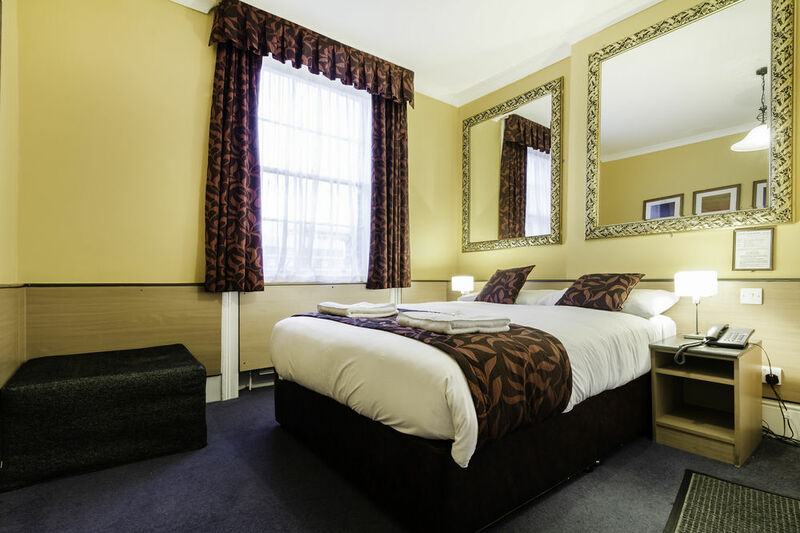 All of our bedrooms are tastefully decorated offering a clean, warm and comfortable environment and we focus on regularly refurbishing our rooms to a high standard and ensuring economical prices suitable for all budgets. An en suite bathroom and a flat-screen TV are featured in this room. This room has 1 double bed. There is a flat-screen TV with Freeview channels. This room has 1 double bed and 2 single beds. There is a flat-screen TV with Freeview channels. 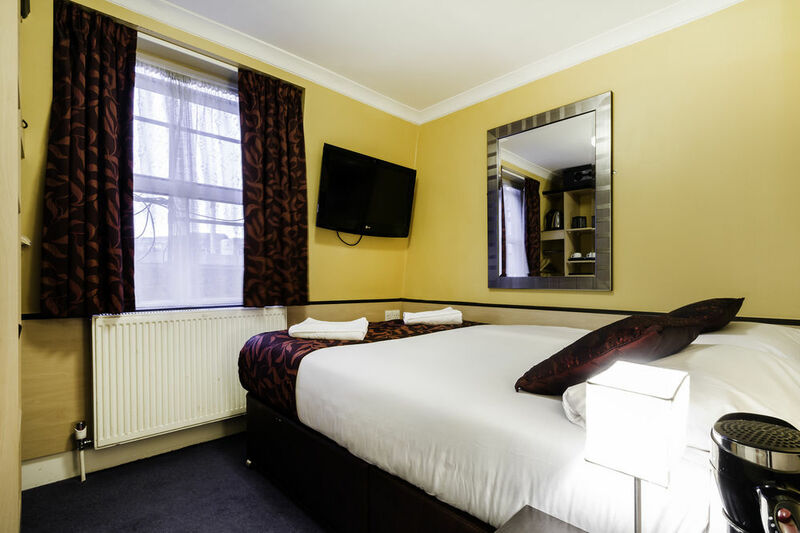 All en suite rooms are equipped with Flatscreen Televisions with digital freeview, Direct Dial Telephone, Safe & Hair Dryer. Electrical adaptor plugs and iron facilities are available from reception upon request. All children under 2 year stay free of charge when using existing beds. All older children or adults are charged £20 per person per night for extra beds. The maximum number of extra beds permitted in a room is 1. Supplements are not calculated automatically in the total costs and will have to be paid for separately during your stay. Check in time is 1pm and check out is at 10 am. If your departure from London is later in the day we will be happy to take care of your luggage.